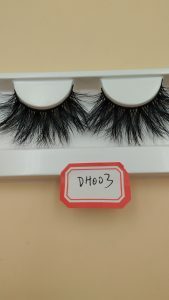 How to start an online eyelash business through YouTube? Through the social networking site content marketing is now the popular trend of eyelash vendors business. YOUTUBE is the second to the FACEBOOK social networking sites. And through YOUTUBE video is passed to the customer the product and price. They need to make the customer correct selection of the products they need. Is the best way to get fast customer consultation and customer orders. 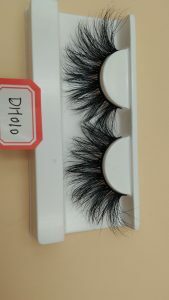 So how to carry out online by YOUTUBE eyelash business? 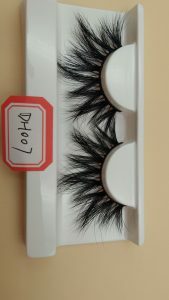 First of all, by uploading eyelash video, let customers know that you have the high-quality mink hair eyelashes they need, and the price is very good.Take the 5D lashes of AUPRESLASHES as an example, its length is between 18 and 21 mm mink lashes The designer not only focused on product quality, but also added a lot of fashion elements, which were fatal to the customers who liked long eyelashes.And it costs only $5.5, you can use the above 25 times, even rapid transport to the United States, its cost price to $7, it is higher than $7 people false eyelashes for at least 2 class, priced at $15 is very simple, the eyelash nature is very high cost performance, through this eyelash to start your eyelash business, easy to create commercial return.